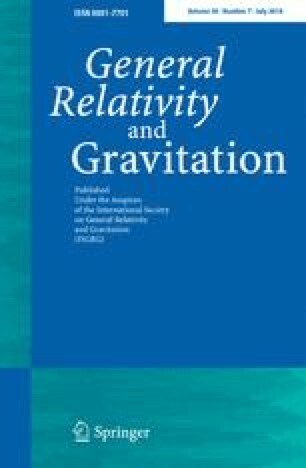 A bi-metric theory of gravitation is proposed, satisfying the covariance and equivalence principles. It is based on a simple form of Lagrangian and has a simpler mathematical structure than that of the general theory of relativity. The theory agrees with general relativity up to the accuracy of the observations made up to now. The static spherically symmetric solution of the present field equations does not involve any 'black hole'.